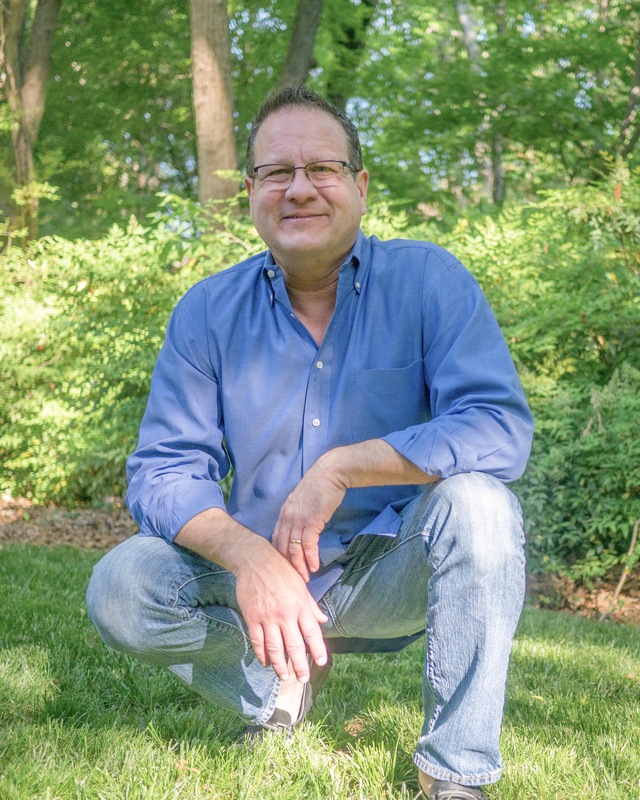 BIO 2018 Tim Cool is founder of Cool Solutions Group, and has assisted nearly 500 churches, (equating to over 4 Million Sq Ft) throughout the United States with their facility needs. He has collaborated with churches in the areas of facility needs analysis, design coordination, pre-construction and construction management as well as life cycle planning/facility management. Cool Solutions Group is also the developer of eSPACE Facility Management software products including Event Scheduler, Event Registration, Work Order Management, Life Cycle Calculator and HVAC integration. Tim is also the author of three books, Why Church Buildings Matter: The Story of Your Space, Church Locality (co-authored with Jim Tomberlin) and Plan 4 It: The 4 Essential Master Plans For Every Church as well as a church Facility Management manual entitled “Intentional Church Series: Facility Stewardship”. Tim lives in Charlotte, North Carolina with his wife of 34 years, Lisa, and supports his triplet college students. 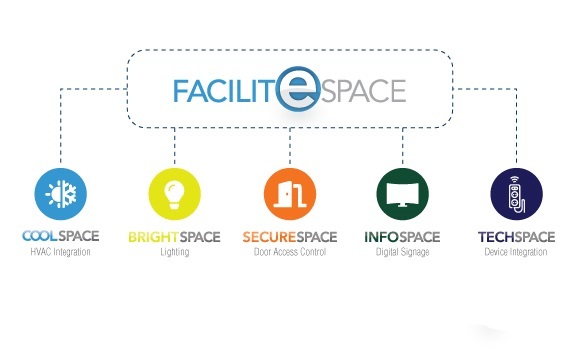 How SMART Is Your Facility? For the past decade the term "smart" has been used to identify devices and physical environments that have incorporated technology to produce integration, inter-connectivity and system processing that does not rely solely on human interaction.